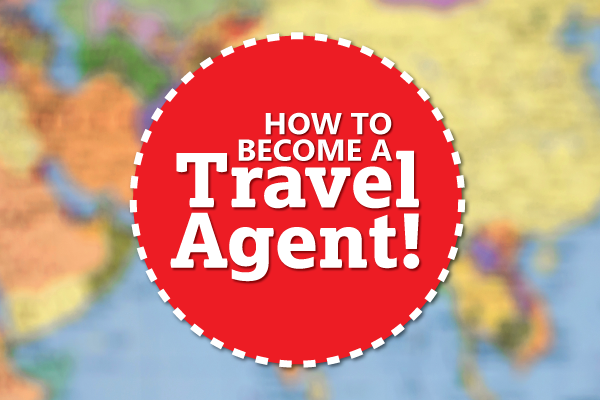 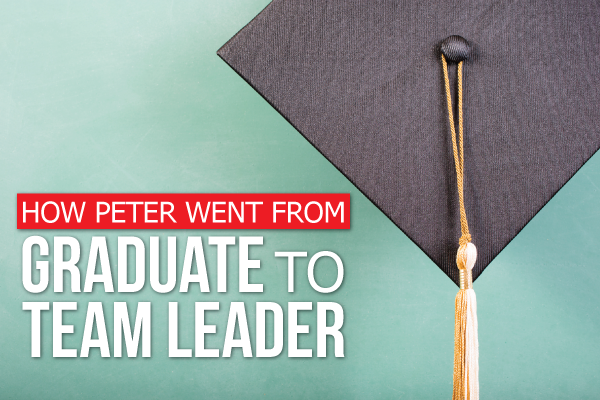 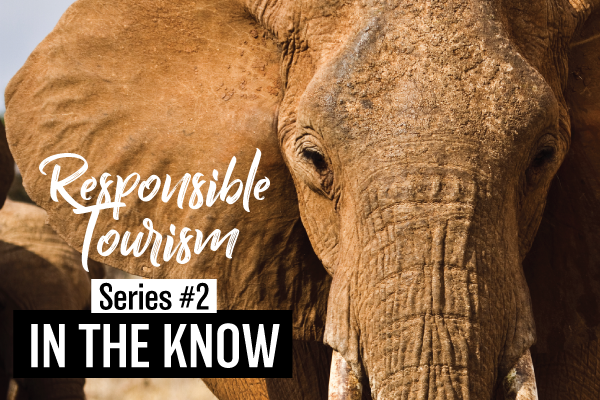 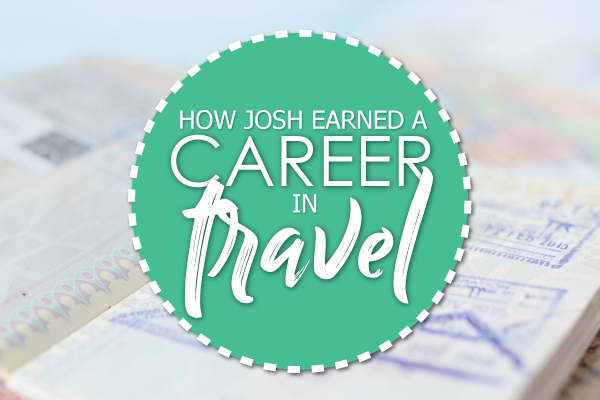 How To Become a Travel Agent! 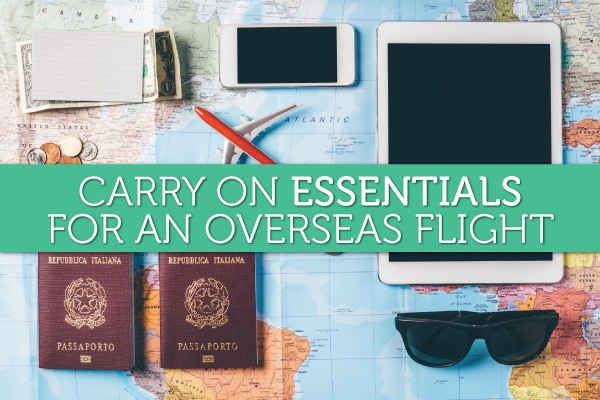 Carry On Essentials For An Overseas Flight! 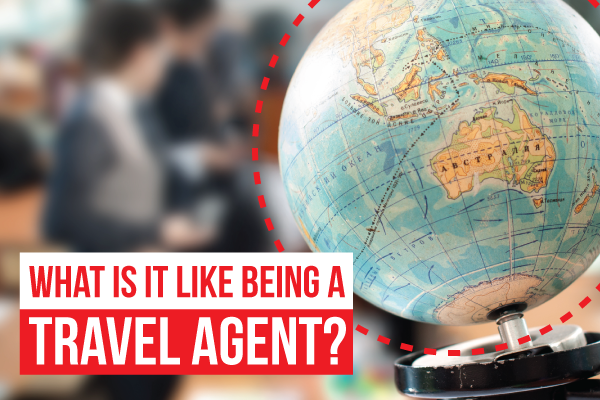 What is it like being a Travel Agent? 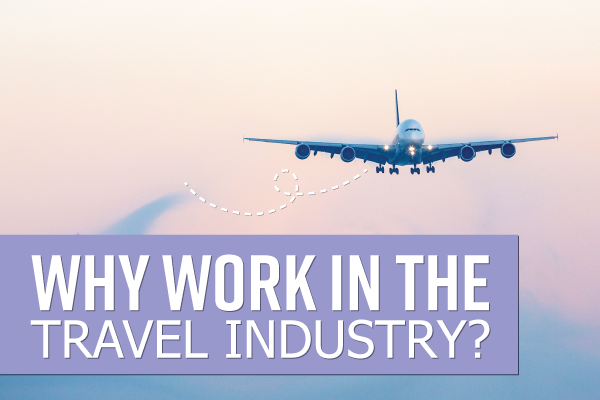 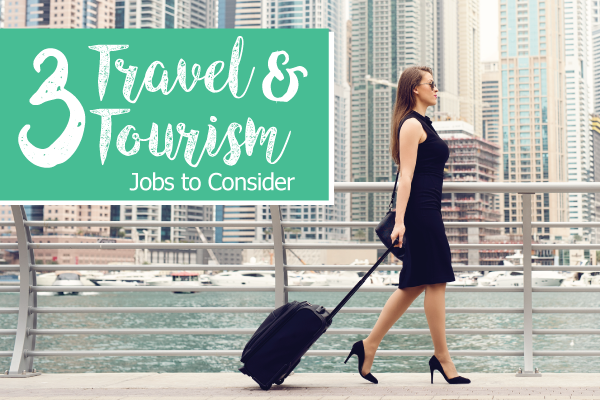 Why Work In The Travel Industry?